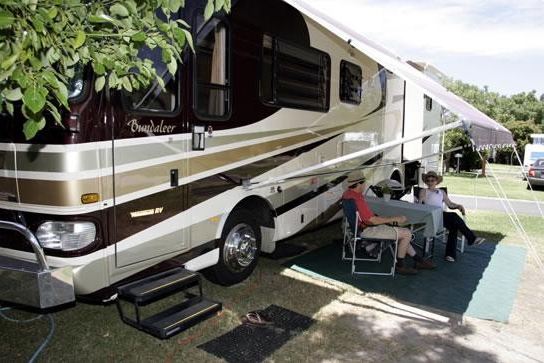 “BIG4 Mornington Peninsula Holiday Park is an independent member of BIG4 Holiday Parks of Australia Pty Ltd, the owner of the BIG4 trade mark”. 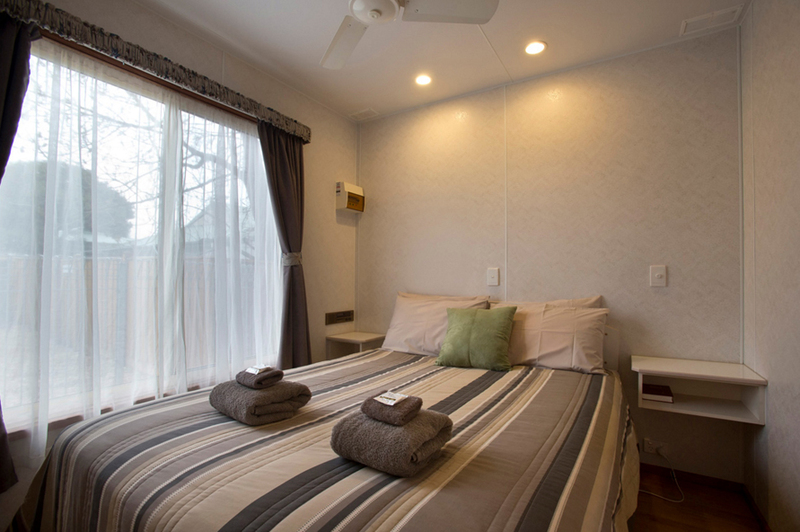 With the option of staying in our Cabins, Units or on a Powered site. 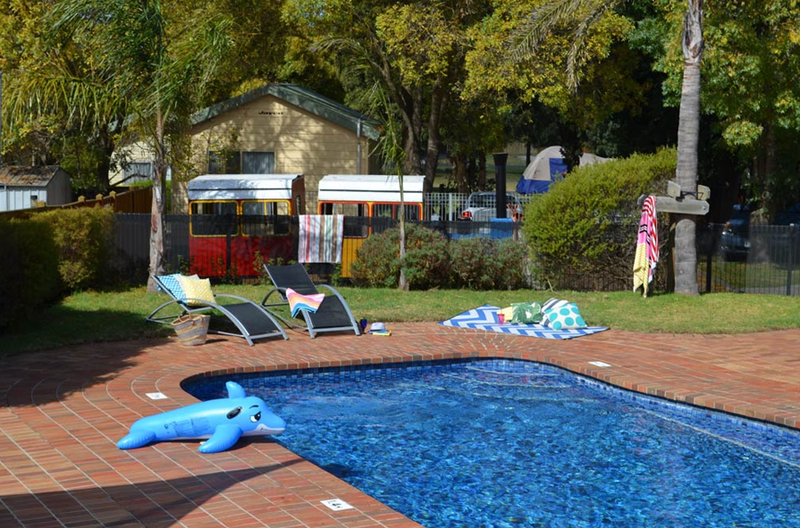 We have you perfect holiday accommodation! With a Maximum of 6 people: max of 4 adult(s) and max 4 children can be accommodated. Choose from a powered site or unpowered site. Give us a call today to find out more about our deals and packages. Get in quick as numbers are limited!!! You don’t have to worry about the worm weather with our very own pool located in the park. Visit the many gold courses, markets and beautiful beach located on our door step. The Park has a well appointed camp kitchen plus another free BBQ area close to our inflatable trampoline and playground. 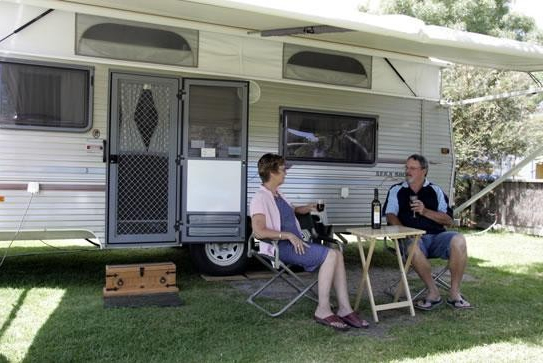 You’ll find BIG4 Mornington Peninsula Holiday Park is your family’s ideal destination in any season offering a great selection from Camping and Caravan Sites to large Holiday Units. 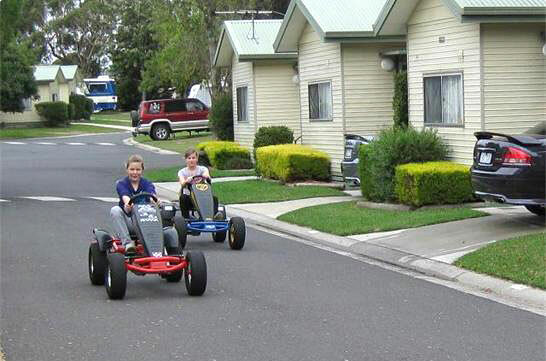 Our Caravan Park is ideal for public transport to Melbourne city and attractions. We are conveniently located as your Gateway to Melbourne and the Mornington Peninsula. 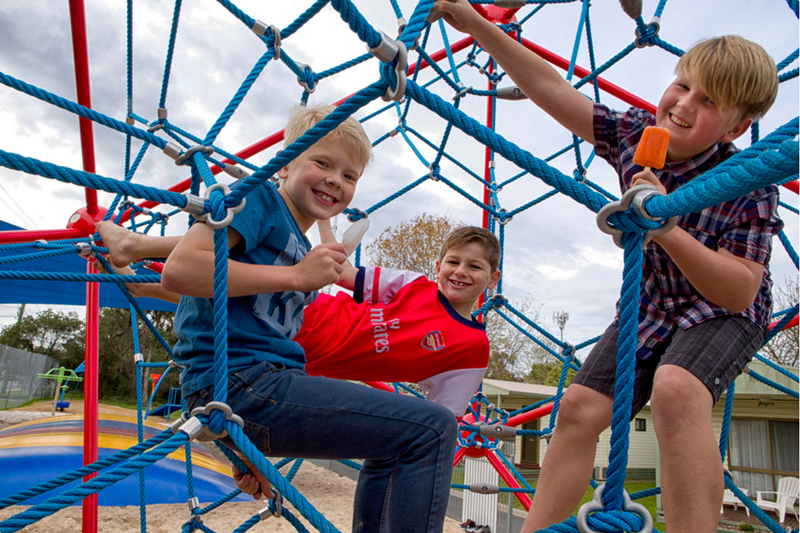 Neighbouring localities within 15km include Seaford, Carrum, Bonbeach, Chelsea, Chelsea Heights, Patterson Lakes, Carrum Downs, Sandhurst, Skye, Cranbourne, Devon Meadows, Langwarrin, Karingal, Pearcedale, Baxter, Somerville, Tyabb, Hastings, Moorooduc, Tuerong, Mount Martha, Mount Eliza and Mornington. Caravan Storage available please call for a quote.